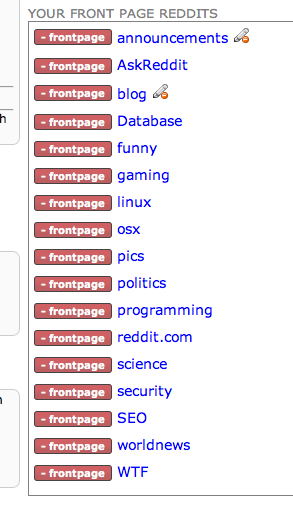 Reddit is a social news website and is used to share news or any other interesting Internet content - reddit users can post a link and then categorize it into a subreddit. 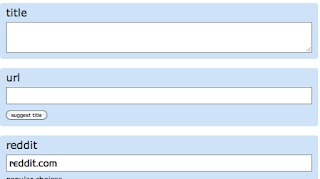 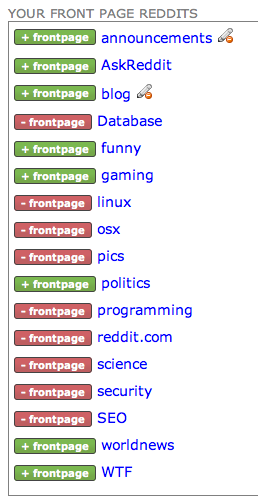 This confuses most new users as a subreddit is not a normal tag but a specific category within reddit. 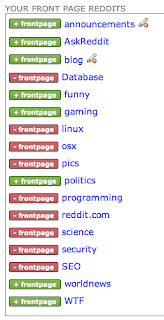 Here I will explain where you can find a list of the most popular subreddits and how they can be used. 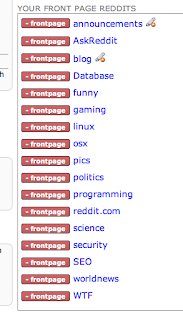 Make sure you share this article on reddit in the internet subreddit!